Aardman will represent Sunrise’s brand new animated series Munki and Trunk. 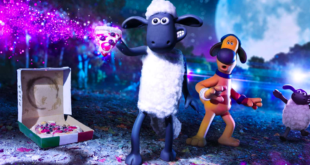 Aardman has signed a new global TV distribution partnership between its rights and brand development division and Cape Town-based studio Sunrise Productions. Aardman will represent Sunrise’s brand new animated series Munki and Trunk, which will premiere at MIPCOM Junior. 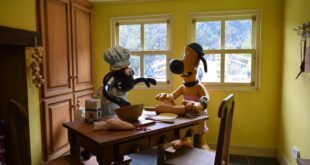 Phil Cunningham, founder at Sunrise Productions, added: “We are delighted to be working with such a prestigious studio as Aardman. We have ambitious plans for Munki and Trunk building off the TV series including a series of feature films, physical attractions and an exciting licensing and partnership strategy. "We know that Alison and her team are the perfect distribution partners for our TV series and this is a vital part of building the brand globally."